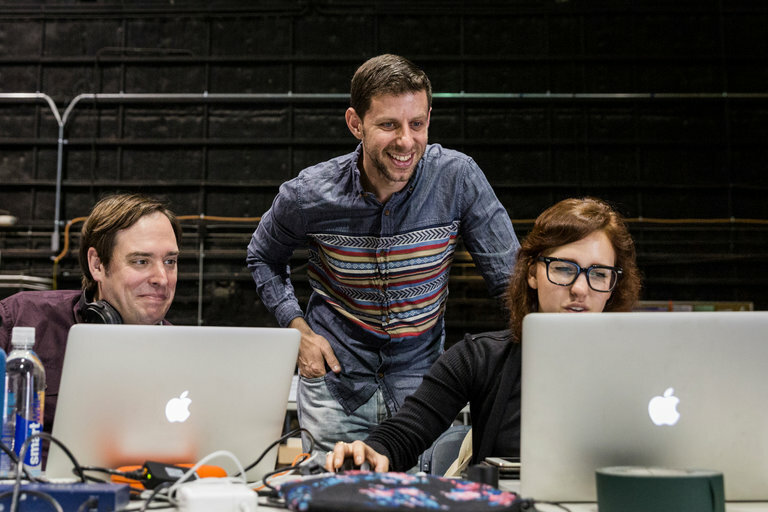 We are pleased to announce our Artistic Director, Yuval Sharon, has become the first American director invited to produce work at the prestigious Bayreuth Festival in Germany. The festival, founded by Richard Wagner in 1876, will feature Sharon’s new “Lohengrin” as the centerpiece for the 2018 season. Wagner courses through his artistic blood. Seeing “Siegfried” as a boy was a formative experience. He was Achim Freyer’s assistant for a controversial “Ring” cycle in Los Angeles in 2009, and recently directed “Die Walküre” in Karlsruhe, Germany.